A whisky brand that has been subject to more than a little bit of a furore. This spirit is produced by the Eigashima Shuzo Spirits Distillery, and the Japanese market version is a blend of malt spirit and molasses spirit (essentially rum). This would fall foul of EU legalisation on what is and isn’t whisky, but happily they have produced a different version for export to Europe, which features here. 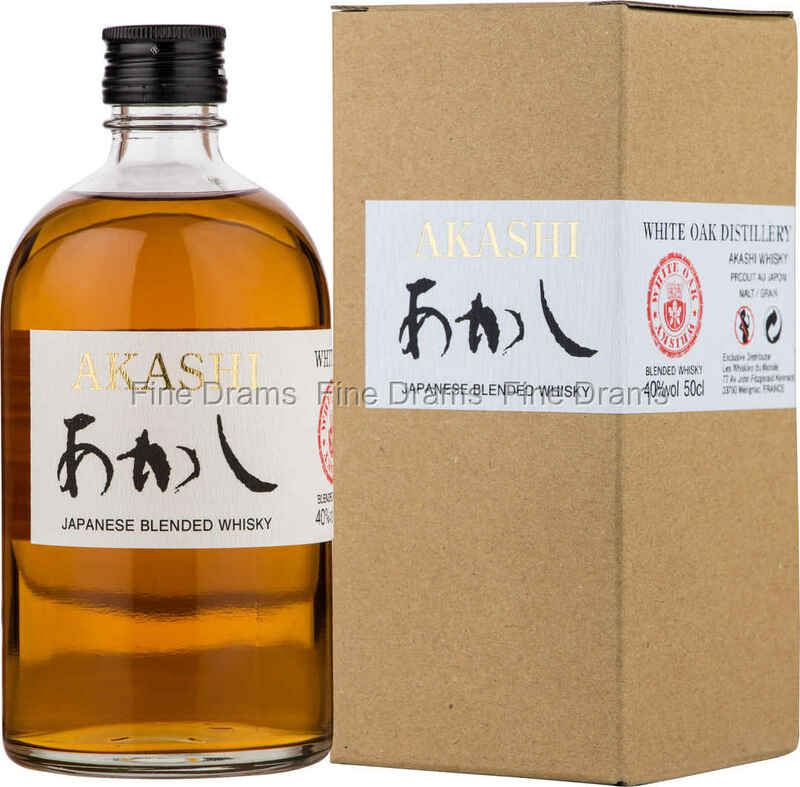 This is a blend of Japanese and overseas-made grain and malt whiskies (again demonstrating the high demand there is for Japanese whisky). The whisky itself is approachable and pleasing, perfect for daily drinking with a clean grain note, biscuity, malty flavours and a lingering toffee-led finish. Harmonious, and reflective of the Japanese approach to whisky-making.